The ADATA Premier Pro SP920SS uses 8 32GB chips, to give a total of 256GB. 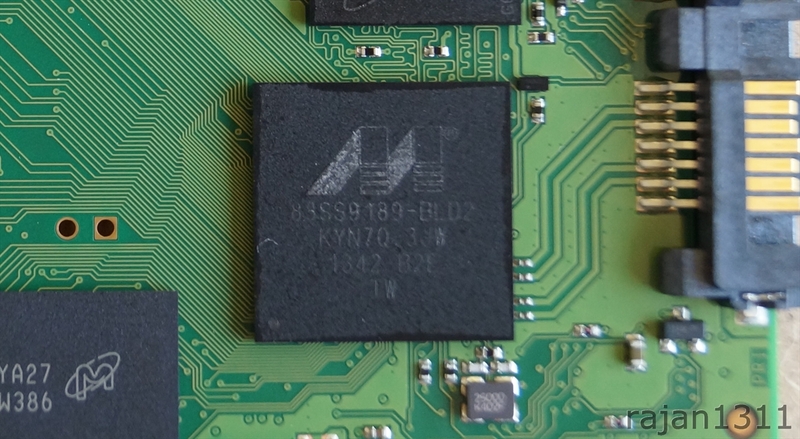 These chips are 128Gbit Synchronous NAND chips from Micron and are the same ones used in the 512GB and 1TB variants of this SSD. Unlike a lot of the SSDs in the market, this one does not use a Sandforce controller. 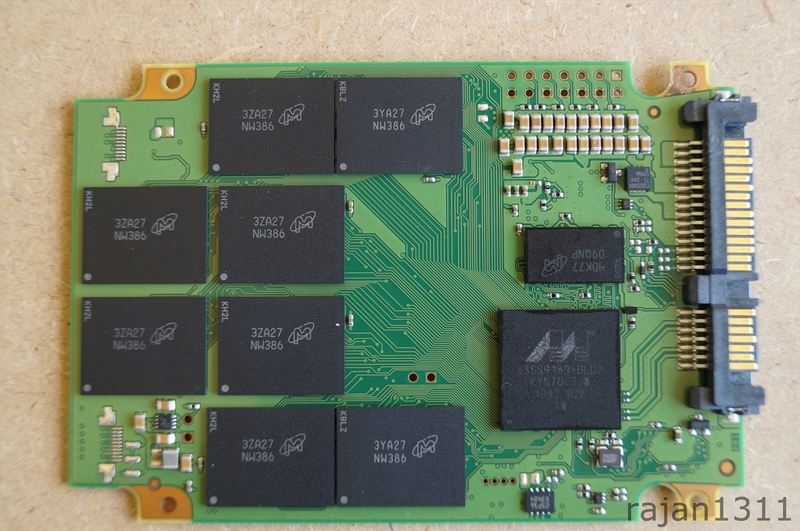 This SSD uses Marvell 88SS9189 controller, in fact the whole assembly is said to be nearly identical to the Crucial M550. 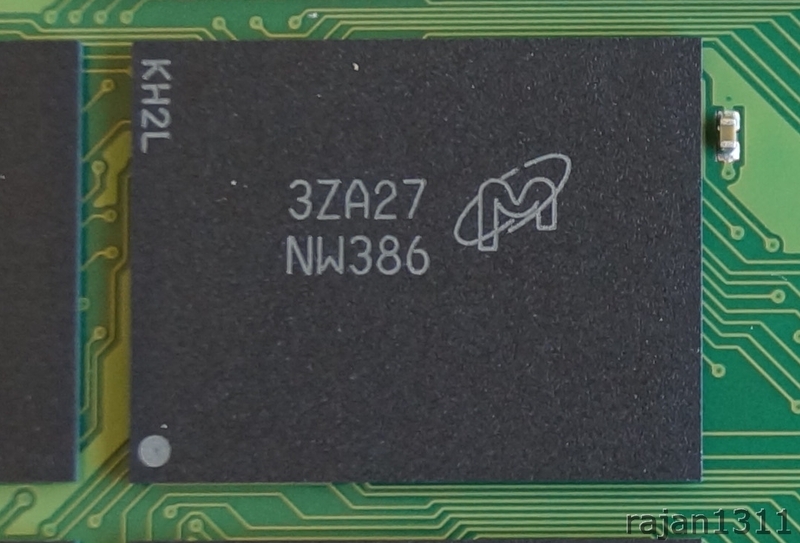 The SSD also uses a DDR3 buffer, which in this case is also made by Micron (FBGA Code: D9QNP). Its 256MB DDR3 memory with an effective clock of 1600MHz. That’s pretty much all the talk, now lets take this thing for a spin!